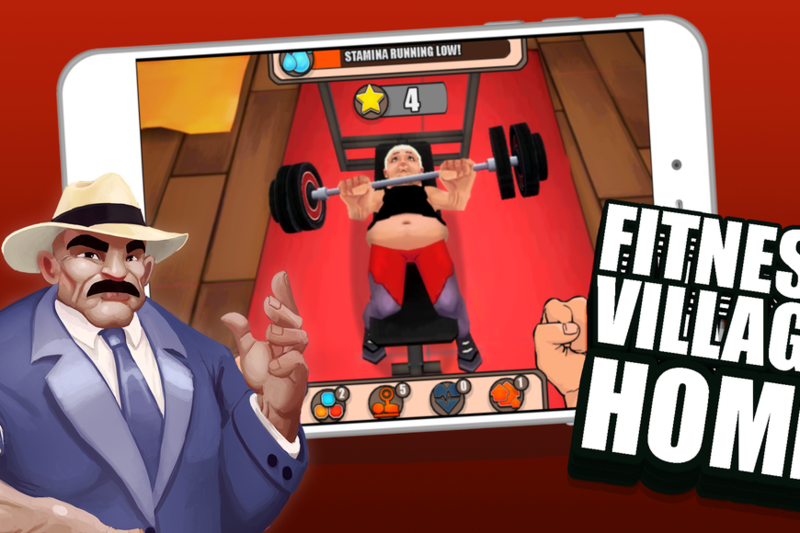 Fitness Village - The Game: Make fitness fun again! The mission of the company is to make exercising and active lifestyle fun and versatile with gamification and sensor technology. Play and feel well! You need to have a Finnish book-entry account to subscribe for shares in this equity offering. Today the game industry is one of the fastest-growing business sectors, while the sports and wellness business already is of considerable size when measured internationally. The challenge for western society is the lack of activity among young people, associated with increased screen time, while, on the other hand, the number of people concentrating on sports and wellness has grown in the last few years. The game industry and sports and wellness business are getting closer to each other. On the sports and wellness business, the turnover is traditionally generated from services built around facilities and equipment. Accordingly, the turnover of the game industry consists of pure creative content, in-game purchases and third party advertising. Both sectors meet similar challenges, however, such as continuously increasing costs in getting new customers and customer loyalty in the middle of ever-tightening competition. Gamification, sensors and mobile games provide tools for promoting activity and a healthy lifestyle for the everyday life of all age groups. The Fitness Village concept connects mobile gameplay and exercise in a new, fun way. The Fitness Village ecosystem transforms the benefits of exercising to digital currency, which can be utilised within the games or even as real money-valued benefits in fitness centres and other co-operation partners. (Patent pending: 20165297 “A system and a method for converting exercise activity into user credit” Applicant: Fitness Village Ltd.) The concept brings exercising to your home couch and encourages people to do it more. 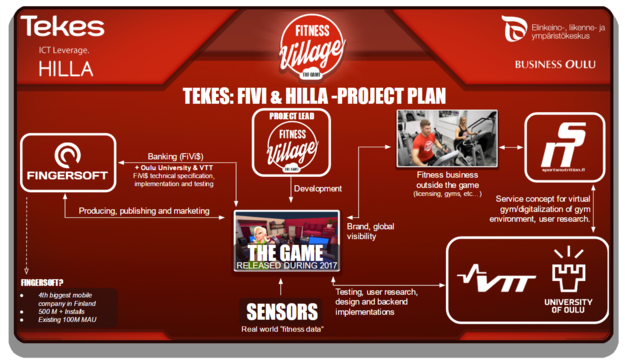 Fitness Village Ltd is the leading company in the TEKES-funded FiVi project. The project creates new, research-based, international and scalable business in co-operation with enterprises and research organisations. We also actively seek co-operation companies, which suit the theme, to promote their own products and services to the customers of the ecosystem. The Fitness Village ecosystem combines entertainment, activity, health and exercise under one single brand. The customer is allowed, from his/her home couch, to learn a mobile game, which grabs him/her into a more active and healthy life. 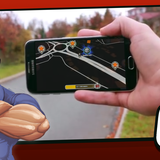 At home on the couch, the player can get to know the story of the game, develop his/her character in a virtual gym and compete in entertaining “training games” with other players. 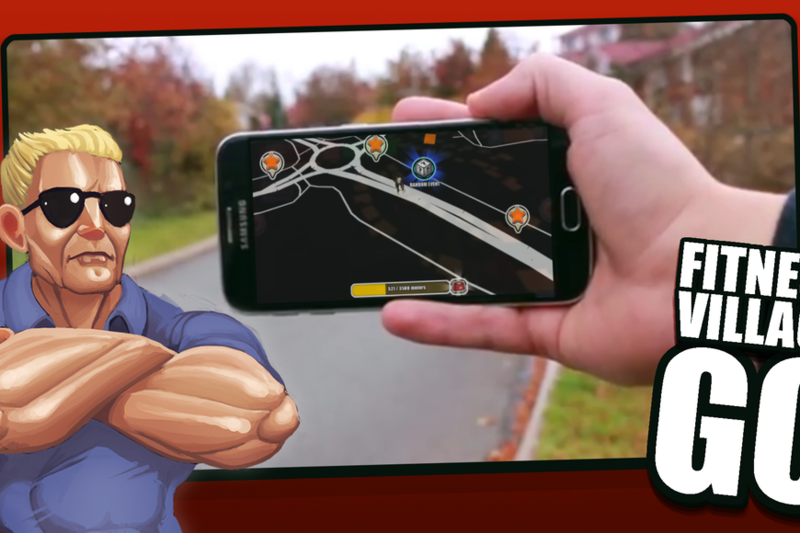 When going out, the player may open the map view and collect bonuses found along the way, and also get to know the partner companies in the area and their promotions, which can easily be used from within the game. Each step outside provides the character with training currency and other virtual items. Whether the player already is an active exerciser or a beginner, being active gives benefits directly to the game. The player may use the sensor that measures activity and practice just that activity that pleases him/her. Globally, the turnover on fitness centre memberships was estimated to be $84 billion in 2014. [A] Accordingly, the turnover in the mobile game business was $36.9 billion in 2016.[E]. Approximately half of the market described above is aimed at Fitness Village’s target group, the age group of 14 to 35, which means a total target market of $60 billion. Assuming the intersection of the wellness business and game industry is around 2.5%, this means a market share of $1.5 billion. Of this market, the Fitness Village ecosystem is aiming for an annual turnover of $150 million, i.e. an approximately 10+% share of the whole market. Interest in sports and wellness services has greatly increased in the past few years. The share of potential customerships is estimated to be ten times larger. Creating an ecosystem for a new kind of service platform introduces an opportunity to take advantage of the growth potential of the sensor technology and reach a large customer base by combining the mobile games and the sports and wellness services. Also in light of advertising and marketing, combining the gaming industry with fitness and wellness services creates a new and powerful interface for customer acquisition in targeted advertising. In addition, a new kind of way to encourage and motivate people to exercise with a digital currency may help build a positive brand. 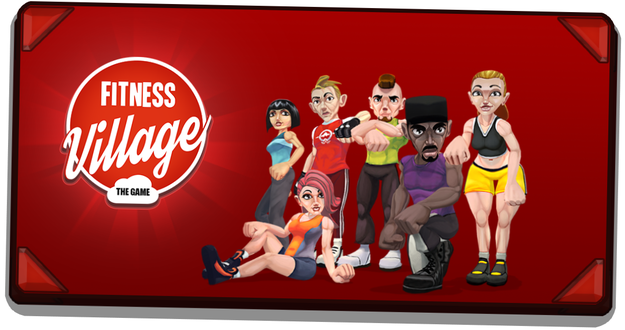 Fitness Village aims to be the world’s largest virtual fitness centre with 100 million users. The Fitness Village team owes large amounts of know-how to the associated business sectors, which are needed for developing the concept. 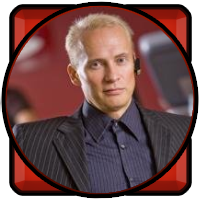 Jouni Herranen is a wellness entrepreneur, the founder of SATS Finland Ltd and a former country manager. He has over 20 years’ experience in the sports and wellness business and a US patent on the Exercise method and system, among other things. 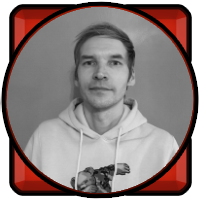 Today he is the founder and chairman of the board of Fitness Village Ltd.
Klaus has seven years’ experience on different expert areas of the game industry. He has participated in releasing several products for different platforms in which he has worked as a graphic artist, designer, project manager and producer, which has brought him considerable know-how on the different areas of game development. 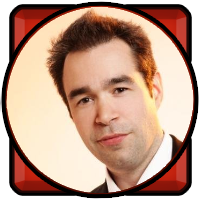 For the last few years Klaus has been a game business entrepreneur. Jari Järvinen is a long-time ICT entrepreneur who has worked in the world’s leading telecom companies for over 15 years. He has participated in developing successful products in Polar, Nokia, NSN, Ericsson and EADS. 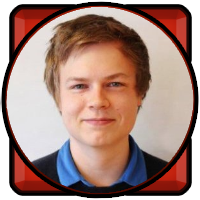 Jari is also an independent game developer who has released games in Google Play and AppStore. 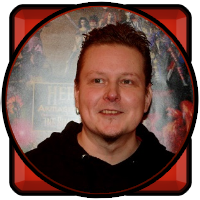 Tuukka is an experienced software developer and designer. He has been developing game technologies since the 80s. In the last six years Tuukka has participated in developing back end systems at Polar Electro. He possesses considerable know-how on fitness applications. Jukka is a master of user experience and graphics. He has participated in developing successful products in several companies. For the last few years Jukka has been designing user interfaces at Polar Electro and, at the same time, designed different methods for creating scalable and responsive user interfaces for different fitness applications in mobile devices. 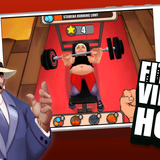 Home › Invest › Fitness Village - The Game: Make fitness fun again!